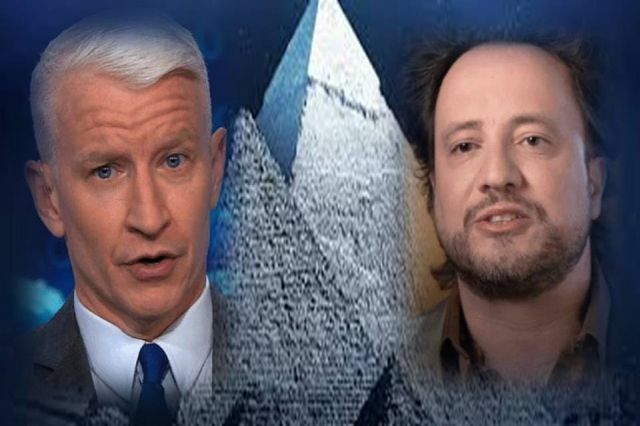 UFOs-Aliens – ‘Ancient Aliens’ on History Channel beats CNN in prime time! CNN was also red-faced when they fell in behind shows from Fox News and MSNBC. At the top of the primetime slot for TV viewing was Fox News thanks to the program attracting more than 2 million viewers.